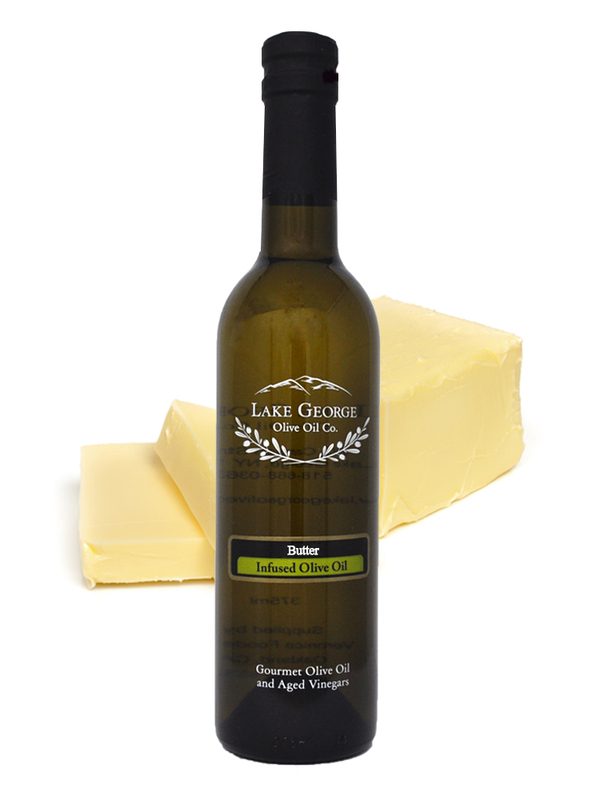 Butter Infused Olive Oil – Lake George Olive Oil Co. 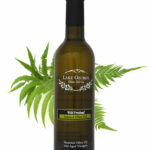 This creamy extra virgin olive oil is naturally infused with the rich flavor of butter. 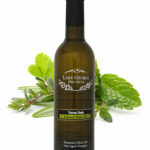 Use this golden, vegetarian, dairy free olive oil as a butter substitute in baking or anywhere you might use melted butter including: over hot popcorn or on seafood.